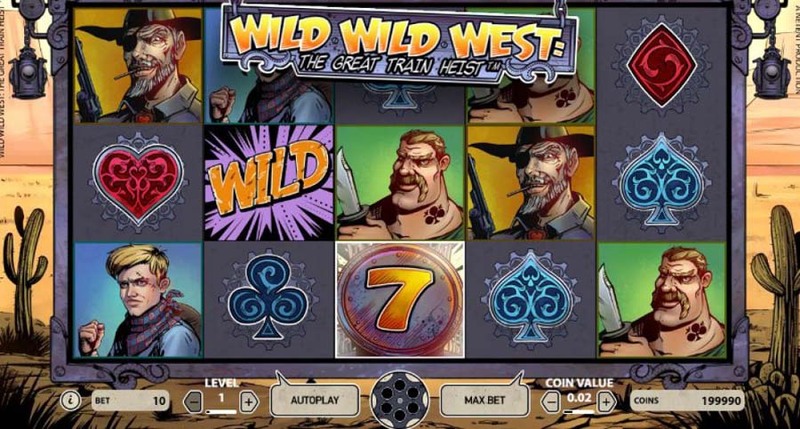 The video slot game Wild Wild West: Great Train Heist is set in the classic Wild West theme. 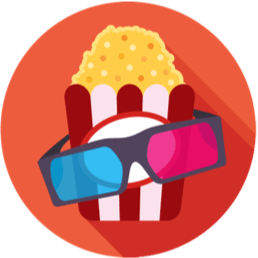 This creation from NetEnt keeps with the narrative that the Wild West was a lawless place where villains lived it up committing crimes and making merry. We must say, the theme does appeal to the wild side of our fantasies. In Wild Wild West: Great Train Heist, the villains are, as the name suggests, robbing a train. To make the experience more vivid, the game is accompanied by a great soundtrack and graphics. This game will appeal to people who love comics, much more than other games with a different graphic approach. The game has 5 reels and 10 paylines. The total number of coins that you can use per game is 10 coins. The maximum coin amount that a player can use is 100, and the minimum is 0.10. This game therefore allows players of a wide variety of financial capability to indulge. Wild Wild West: Great Train Heist has a jackpot of 500 coins. 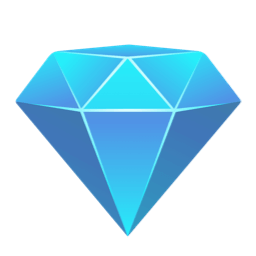 The high value symbols for the game are the four villains; the highest of them is the female villain, who has the capacity to boost a player’s earnings by up to 50 times the staked amount. Other symbols in the game include spades, hearts, and diamonds. All the symbols in the game follow a western theme. 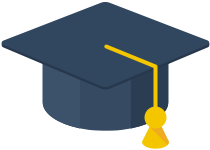 The first class of bonuses is the Pick and Click feature. 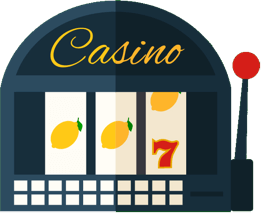 Here, the player selects a safe and stands to win up to 50 times his or her total bet. This bonus feature is triggered by landing the safe bonus symbol anywhere on reels 1, 3, and 5. 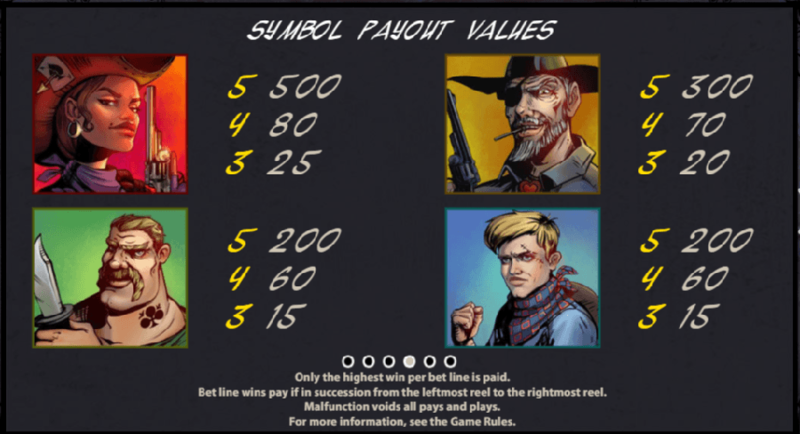 Wild Wild West: Great Train Heist has free spins as well. The number of rounds that a player wins for free depends on the scatters that the player gets. 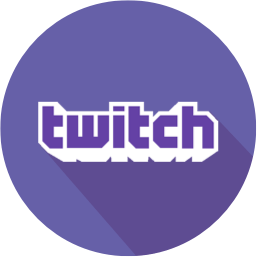 For three scatters, the game awards a player 10 free spins, four scatters allows a player 20 free spins, and five scatters earns 30 spins. The free spins rounds get even more interesting as there are wilds that can be chosen randomly. A regular wild will behave like any other wild symbol. The more lucrative wild is the expanding wild which covers an entire reel when found. 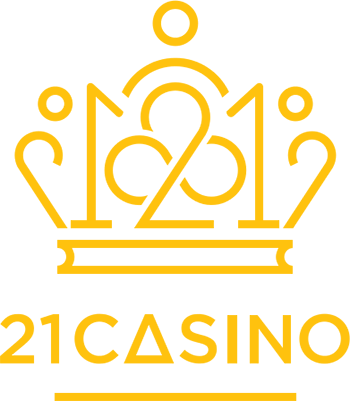 There is also a 2 times multiplier which multiplies any winnings from a wild by two. The final wild is the spreading wild which converts all neighbouring symbols into wilds. Players should note that in the video slot Wild Wild West: Great Train Heist, free spins can be retriggered. That happens by landing on the scatter symbol ‘7’ in the free spins. 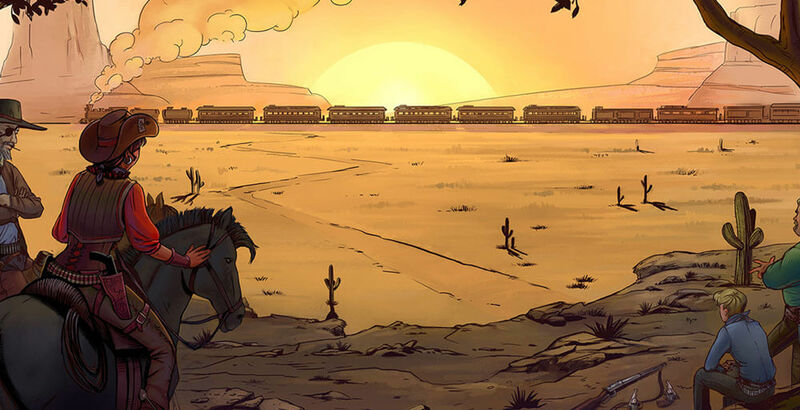 For people who enjoy comics, the game Wild Wild West: Great Train Heist should be very enjoyable. The game has a return to player rate of 96.7%, making it a middle variance game. 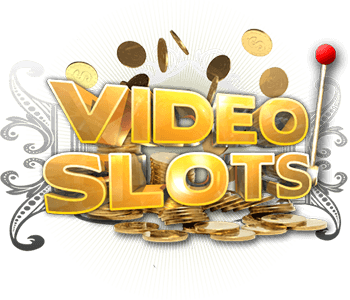 As always, playing video slots should be done with caution and a player should only stake amounts that he or she can afford.